I was scrolling on Facebook this afternoon and an event page popped up for Daughtry. Looks like they'll be here in August. 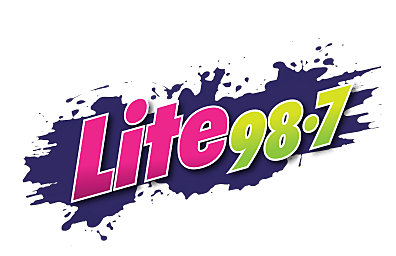 You know the band for hits we play here on Lite 98.7 like "Home," "No Surprise," "Feels Like Tonight," and "What About Now?" Daughtry will be performing at Turning Stone Resort Casino on August 30th at 8 pm. Tickets for the general public will go on sale Friday, April 19 at 12:00 pm EST. The band Daughtry has sold more that 8 million albums and has earned 4 American Music awards. Chris Daughtry is the front man for the group that has released 4 studio albums and has scored 4 number 1 hits. See you in line on Ticketmaster for those tickets and at the show rockin' out!